What are the best Mac Apps for pastors? I have been working on a Mac since 2007. It seems like almost every pastors I know has now made the switch to an Apple computer. If you are like me, whether you are on a MacBook, or an iMac, you are always on the lookout for the best apps that will make your Mac even better. Here is my list of favorites in no particular order. 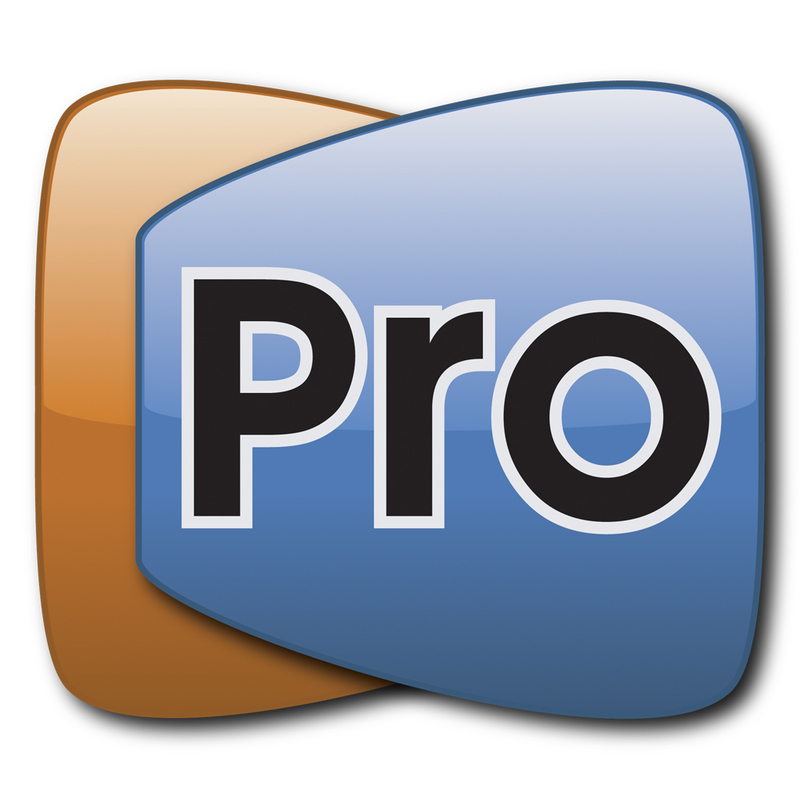 ProPresenter – ProPresenter has become the video presentation software of choice for many churches of all sizes. ProPresenter makes it easy to have moving video behind worship slides, play video clips, and create high quality sermon notes on your video screens. It is fairly easy to use, and extremely simple for a volunteer to run. I have used this in every church I have worked in, and I am a big fan. Pixelmator – Powerful graphic design on a budget. Many churches use Adobe Photoshop or Illustrator for creating graphics, but tools like these can get crazy expensive. For the average pastor who wants to do photo editing, logo design, or sermon graphics Pixelmator is the way to go. It is fast, affordable, and incredibly powerful. It will do just about everything the big dogs will do. I use it to create all the graphics for this site. 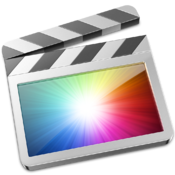 Final Cut Pro – For many pastors, iMovie comes with your Mac and will be just fine for basic video editing. However, if you want to go pro, Final Cut Pro is the industry standard. There is a reason that this App is what all the professionals in both churches and Hollywood use for video editing. Window Tidy – I love this app! Window Tidy allows you to create custom window sizes for quickly rearranging all of your open windows. For example, I often have anywhere from 2-6 windows open at a time while I am working (internet, music, to-do lists, my calendar, etc.). I no longer have to manually resize the corners of each App to the perfect fit each time I open them, With Window Tidy, I just grab the window and my custom grid pops up. Then I just drag the window to the desired grid and boom, the window is exactly where I want it. This is a huge time saver! 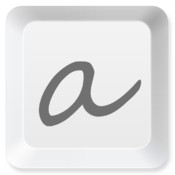 Alfred – This great free App is another huge time-saver. Put simply it replaces the Spotlight search on your computer. With a simple keyboard command (for example, option + space bar), the search bar pops up. Lightning fast, Alfred will pull up apps, search the web, find files, be a calculator, and even perform system operations like emptying the trash or restarting your computer. This is a seriously powerful time-saver, and did I mention it is free? 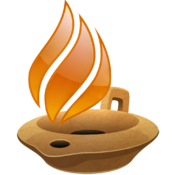 Logos or Accordance Bible Software – I personally use Logos, it is a powerful Bible study tool, but it is pretty expensive. Plus, every time they come out with an updated product, I have to pay hundreds of dollars just upgrade. No fun. If you are on a tight budget like most pastors, I have heard nothing but good things of Accordance. You will probably have to purchase a few book upgrades to really get the most out of it, but it is definitely worth a look. Either way, having powerful Bible software at your fingertips saves hours of research every week. 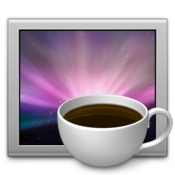 Caffeine –Caffeine keeps your computer from going to sleep. I always make sure to have this running when using ProPresenter, because there it never looks good when you are in the middle of a church service and the screen saver of all your family pictures pops up. With Caffeine that is never a problem. By the way, it’s free. Evernote – Evernote is my digital brain. It is easily the best note-taking App you will find anywhere. Plus, it is completely FREE! I use it for saving all of my sermons, illustrations, helpful articles, meeting notes, receipts, and more. It automatically syncs online and with your phone or tablet. So you are never without your notes archive. 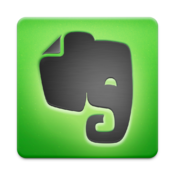 I have written more about how I use Evernote here. 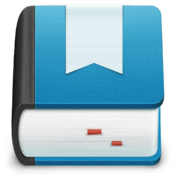 aText – aText is a great text expander App. Text expanders are an awesome way to save time. If you find yourself constantly typing up the same things (emails, reports, outlines), you can use aText to create a template or exact copy of what you need to say. Then, just type in the short code that you set and your text will instantly appear. I have written more about how to use text expanders here. Spotify – Spotify has almost completely replaced iTunes on my Mac. 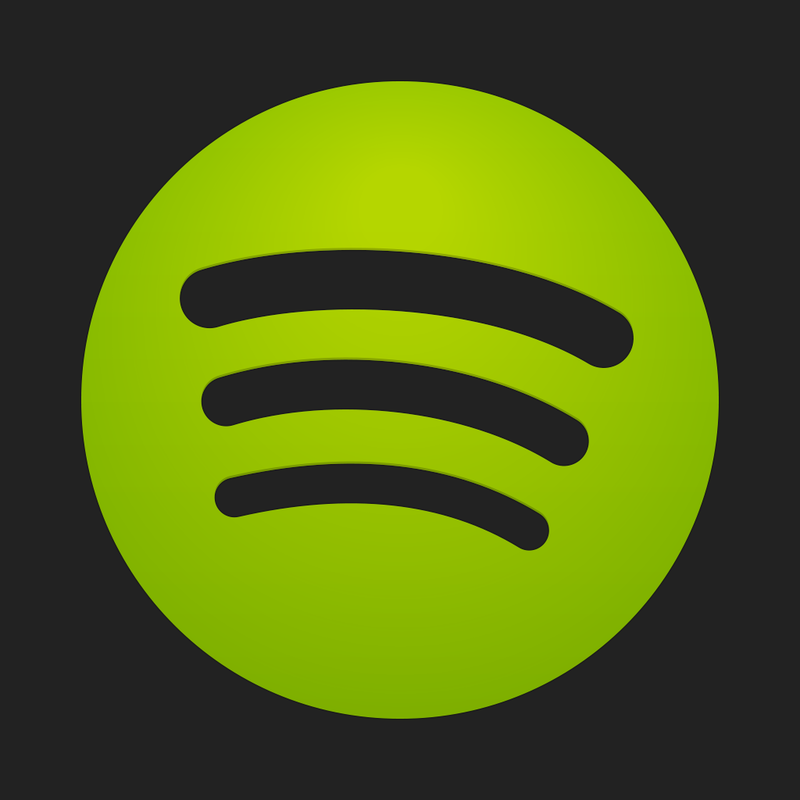 Spotify grants you access to a music library of almost every song ever created! You can go with the free plan or pay a little extra per month to go add free and to be able to listen to the songs offline. I decided to go ahead and pay the monthly fee, because for me it is worth it for no ads and offline play. This is a great tool for creating current playlists for you church. 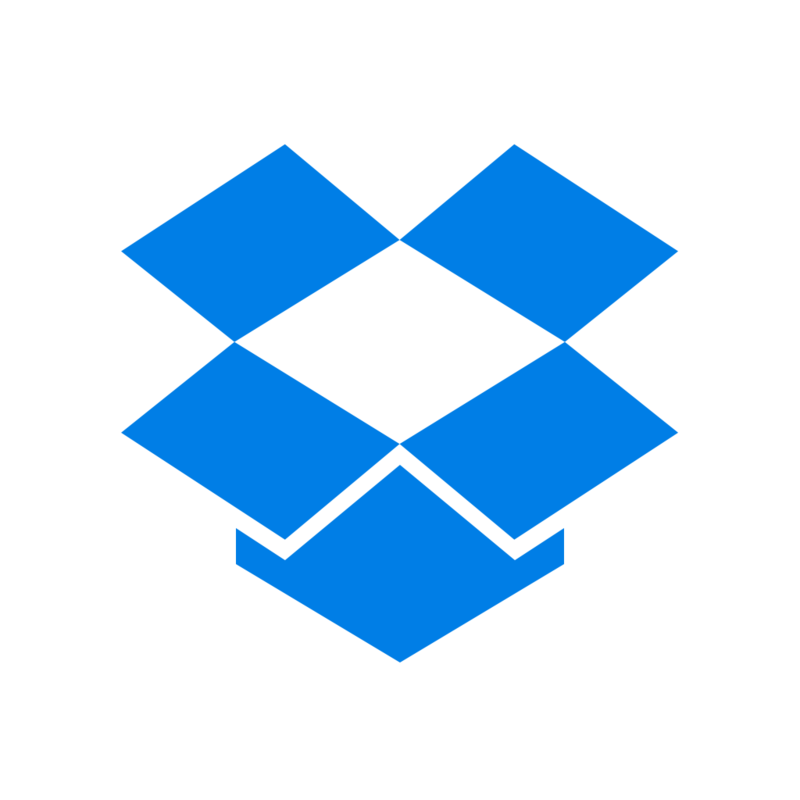 Dropbox – is an amazing hard drive in the cloud. When you download the App, it puts a folder on your hard drive. Everything you drag and drop into that folder automatically gets backed up online. This allows you not only to back up your most important files, but also to access them anyone online or from your phone or tablet. Dropbox is also great for sharing large files that take forever to email. Dropbox will create a link for the file, then anyone you send the link to can instantly download the file. 1Password – If you ever have trouble remembering all of your online passwords, 1Password is the App for you. 1Password securely stores all of your passwords in one place. So when you want to quickly sign on to your online account somewhere you no longer have to pause to remember your password or go look it up wherever you save your passwords. This is a big time saver when you think of how often you probably log on to different websites every day. DayOne – Day One is the best app available for anybody that wants to journal. I have found this to be especially useful for my quiet time in the morning. Also, if you are not much of a journaler, consider using Day One for tracking prayer requests. This would be a great way to look back over a year and see how faithful God has been in answering your prayers. Clear – Clear is my new To-Do list of choice. I like it because of its simplicity. I live and die by my to-do list, so it is important for me to have quick access. On the Mac, Clear is so-so. The real reason I love it is for the iPhone and iPad interface. But since I use it so much on my phone, I like having the Mac version for easy syncing across all my devices. Handbrake – If you like using movie clips in your sermons, Handbrake is an excellent free tool for you. Handbrake will burn digital copies of DVDs you own. I use this App to quickly burn a scene from a DVD I want to use as a sermon illustration. Then I import the clip into ProPresenter. Pages, Numbers, Keynote – I love the simplicity of Apple’s office products. Their Microsoft counterparts for me are too clumsy and often have problems crashing. Apple’s most recent overhaul has especially made these Apps better. Pages is an incredibly simple yet powerful word processor, Numbers will handle all your spreadsheet needs, and Keynote is by far the best slide presentation software on the market. 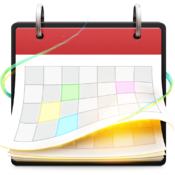 Fantastical – Fantastical is a great calendar app that keeps your calendar easily accessible at all times from your tool bar. Save time by not having to wait for the clunky calendar app to load, and check your schedule or input a new appointment right from your tool bar. No, this is not essential, but it is incredibly convenient. Pocket – There are thousands of great articles, videos, and web pages that you want to take in. Unfortunately, a lot of the time when we come across what looks to be a great piece of content, we don’t have the time we need to pay attention to it. Pocket is a great app that allows you to save all the great content you see on the internet so you can read it later when you have time. Plus, it’s free. 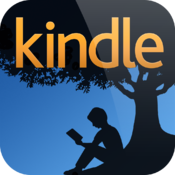 Kindle – I read all my books on Kindle. It is portable across any device, Apple or not. Plus, I now have a lot more space on my bookshelves. If you like reading digital books, you need to get the Kindle app on your desktop. One of my favorite uses for this app, besides reading, is to be able to quickly search any of my Kindle books. This is great when you know you read something in a book that you want to put in a sermon, but you can’t remember where it was. iBooks is another good choice, but Kindle is my preference. What are your favorite Mac Apps? Are there any you would add to this list? Let everyone know in the comments section. Thanks, Brandon! I’m relatively new to the Mac environment, so this kind of information is extremely helpful. I appreciate it!